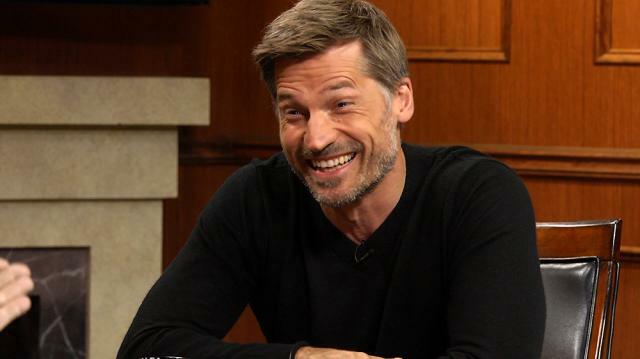 Nikolaj Coster-Waldau delves into all things ‘Game of Thrones,’ including the evolution of his character Jaime Lannister, the brilliant mind of George R.R. Martin, and the hit HBO show’s forthcoming final season. The Danish actor also previews his new movies ‘Shot Caller’ and ‘Domino,’ and talks American politics and policy.